Home - Adelaide Central Market: The City of Adelaide's premier food destination. Over 70 traders under one roof. We have 1,000 parking spaces available in the Central Market UPark. There are currently 739 spaces available. 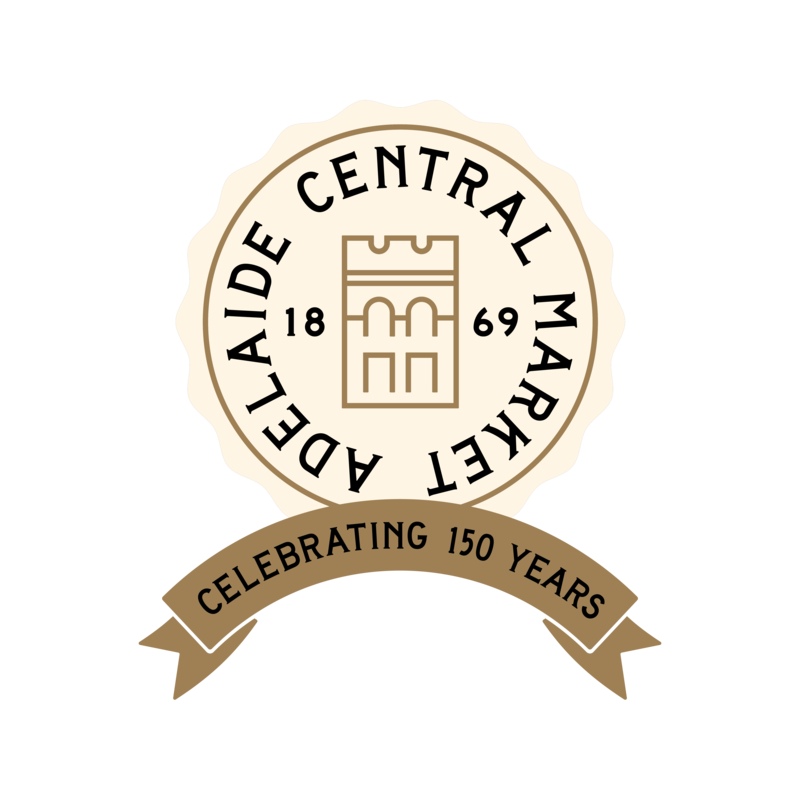 All of the information you need to know about what’s in season at the Adelaide Central Market.